Healthy Kids Day at the Allegheny YMCA. 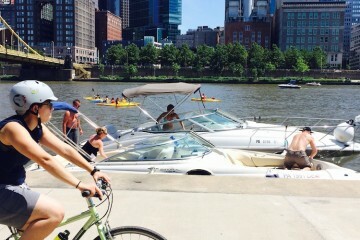 Photo courtesy of the YMCA of Greater Pittsburgh. See Pittsburgh’s wild side during Earth Day activities for the whole family at the Pittsburgh Zoo & PPG Aquarium. Catch a stage show about brotherly zoologists, and a rainforest adventure filled with winged and furry friends at the National Aviary. 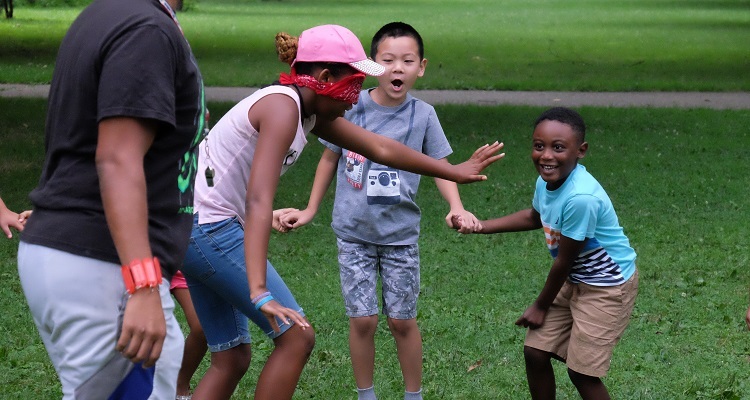 There are also retro games at Ace Hotel, a Japanese pop culture extravaganza at the David L. Lawrence Convention Center, and a day dedicated to families at YMCAs around the region. Tekko. Photo by Thomas Rowe. 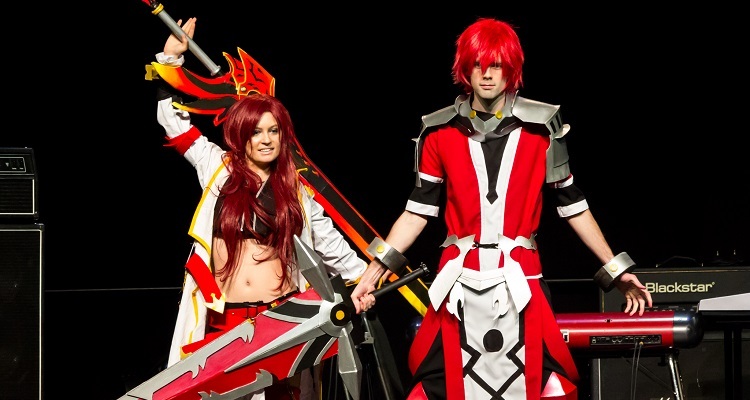 Dive into Japanese pop culture at Tekko, a weekend of panels, fashion shows, cosplay contests, a dance party, Japanese arcade games and more. Live musical performances include Japanese visual kei rock duo LM.C and local geek culture singer/songwriter Nancy Kepner. Try to get out of the Tekko Escape Room or take a lesson on Japanese culture at the Tekko Gakkou (School Series). This year’s event caters to anime fans with tons of special guest appearances, shows, vendors, artists and expanded programming. Registration costs $50 for general admission, $30 for Sunday only. Kids 7-12 are $25 and 6-and-under are free (only available at the door). Wild Kratts Live!. Image courtesy of Wild Kratts. The popular PBS children’s program “Wild Kratts” comes to life on stage at the Benedum Center. 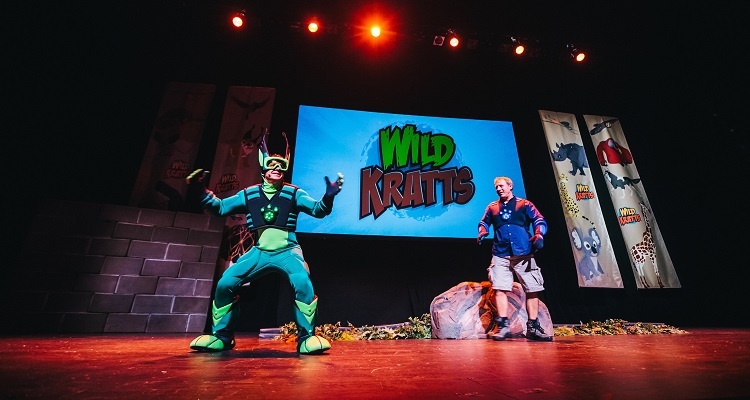 The live-action show follows brothers and zoologists Martin and Chris Kratt as they rescue their favorite invention from the clutches of a villain, making the creature world safe once again. Along the way, the brothers use futuristic technology to dive into new habitats and meet wild animals from the far corners of the earth. Expect cool Creature Powers Suits, humorous pratfalls and amazing animal facts. Wild Kratts Live! takes place at 1 p.m. Tickets start at $30. Mitzvah Bash. Photo by Rhaina Taylor. Planning a Bar or Bat Mitzvah, Sweet 16, Quinceañera or graduation party? 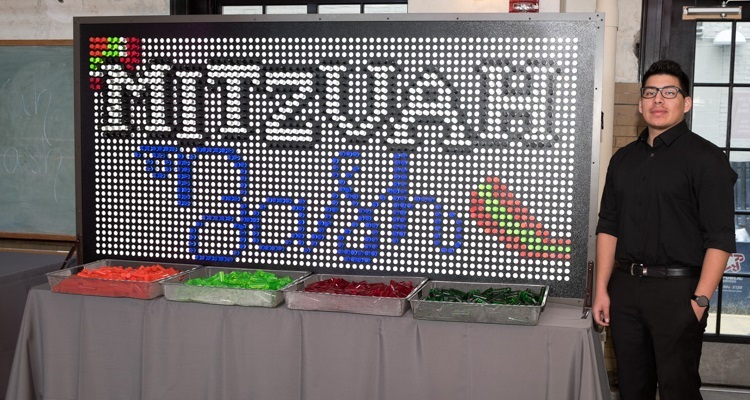 Head to the Westin Hotel and Convention Center for the second annual Mitzvah Bash. Touted as Pittsburgh’s only vendor showcase for all things teen, this free party invites families to experience a wide range of DJ entertainment, food and drink, decorations, games and other event resources. Co-produced by Perfectly Planned by Shari and Eventful Event Producers, the showcase is free and open to the public. Registration required. 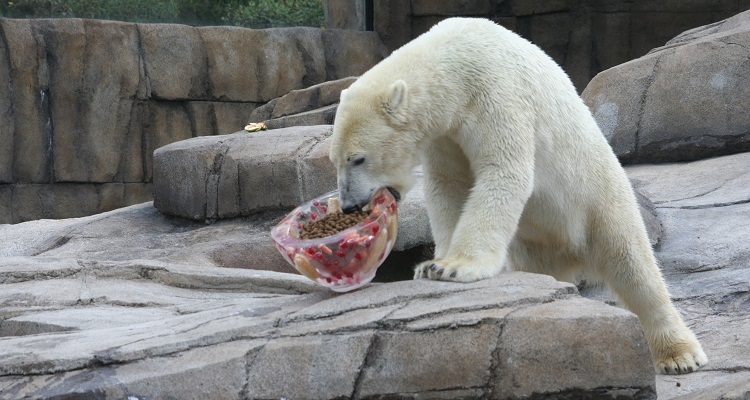 A polar bear receives a tasty treat during Wild Earth Day. Image courtesy of the Pittsburgh Zoo & PPG Aquarium. 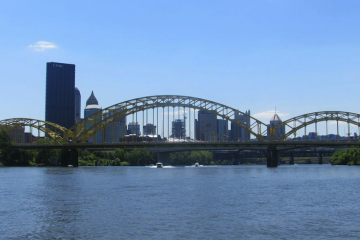 Get in tune with nature when the Pittsburgh Zoo & PPG Aquarium hosts Wild Earth Day. The day offers plenty of educational fun for the whole family, including animal exhibits, activities and more. Learn about conservation and wildlife at various Discovery stations throughout the zoo or create something new out of recycled materials. Watch as otters, gorillas and other animals enjoy Earth Day treats, or play an interactive polar bear-themed game at the Water’s Edge event space. The event is included with regular zoo admission. Image courtesy of Carnegie Science Center. 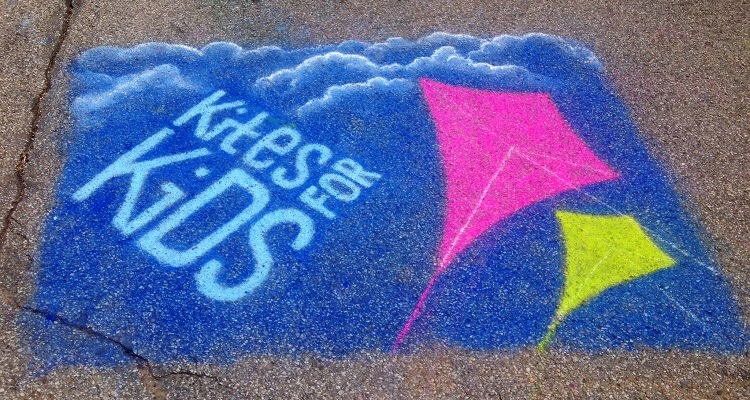 Contribute to a special day for local youth during Kites for Kids at the Carnegie Science Center. Hundreds of beautiful, handmade kites will adorn the Center during this community event meant to raise awareness about foster care and child abuse prevention. Hosted by KidsVoice, the day will feature activity booths with games and crafts for families to enjoy. It also offers the chance for hundreds of foster children to attend anonymously and have fun in a safe, supportive environment. The event is included with the price of regular Science Center admission.